Pofadder Inn offers comfortable, modern air-conditioned en-suite self catering rooms. 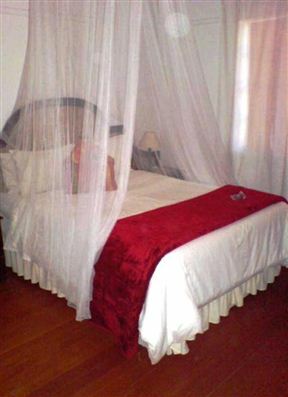 7de Laan Guest House is located in Pofadder and offers you comfortable accommodation in this small Karoo town. The guest house also has a swimming pool and braai area available, as well as plenty of safe parking for trailers and caravans. We are pet friendly.